From the 19th century, New Zealanders were often torn between admiration of America’s innovations and distrust of its culture. 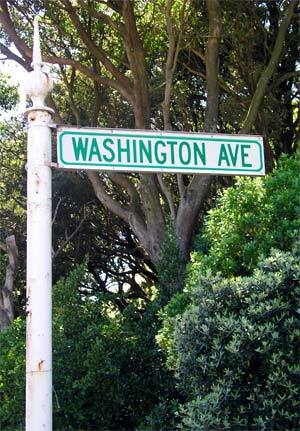 Admiration prevailed when the Wellington suburb of Brooklyn was named after the New York borough, with street names honouring American presidents. This was tempered by some suspicion of American people, however – Mr A. H. Miles suggested that the principal street should be named after George Washington, ‘the only American who never told a lie’.